SurgiMate, the market leader in surgical management solutions, applauds The New York Otolaryngology Group (NYOG) for going live with SurgiMate ESRM earlier this week. The eight surgeons at NYOG are renowned as “The Ear, Nose and Throat Specialists” in New York and have been recognized among New York City’s foremost doctors within their fields of specialization. 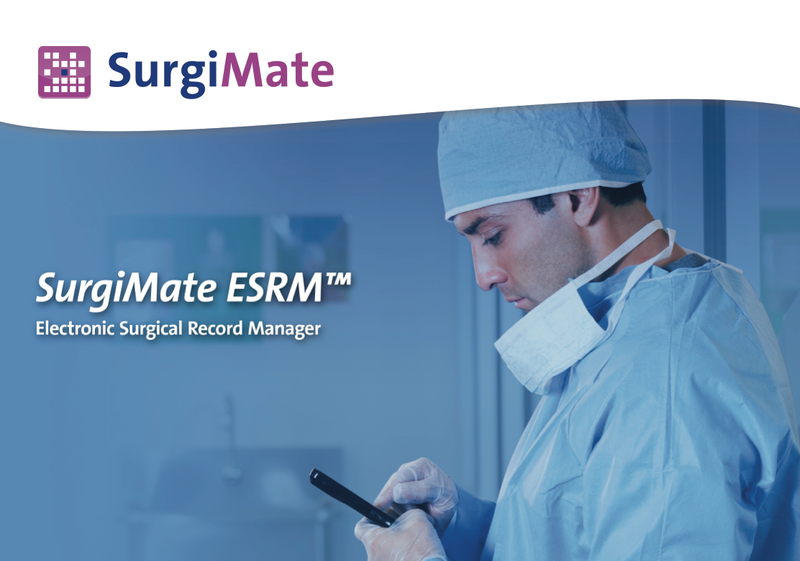 SurgiMate ESRM will automate every step of the surgical scheduling process at NYOG, and streamline their workflow. There will now be one central location where all information surrounding surgical scheduling is stored and readily accessed.